According to Emirates’ official News Agency “WAM”, DAMAC has gathered the financing from three major lenders, including Barclays Bank, Burgan Bank and Emirates NBD. 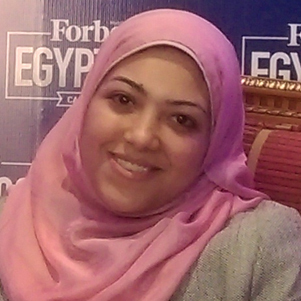 The package is matched by significant equity commitment from the leading developer. 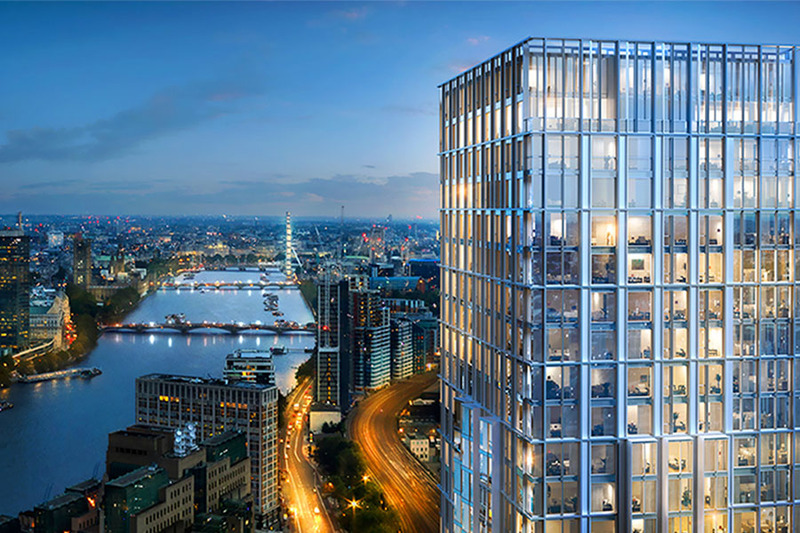 DAMAC Tower at Nine Elms will be the first in Europe to be designed in partnership with Italian fashion house, Versace Home. The 50-storey tower will comprise of studios, one, two and three-bedroom apartments, and feature winter gardens that offer panoramic views of the city. In December 2017, Nine Elms Property Ltd—a wholly-owned subsidiary of leading luxury real estate developer DAMAC International—inked a $314 million contract with global contractor Multiplex to build DAMAC Tower. The project is on schedule for completion by December 2020, with most of the core work set for the initial 12 floors of the North Tower, while the South Tower has been raised to the second level, according to a previous announcement by DAMAC. 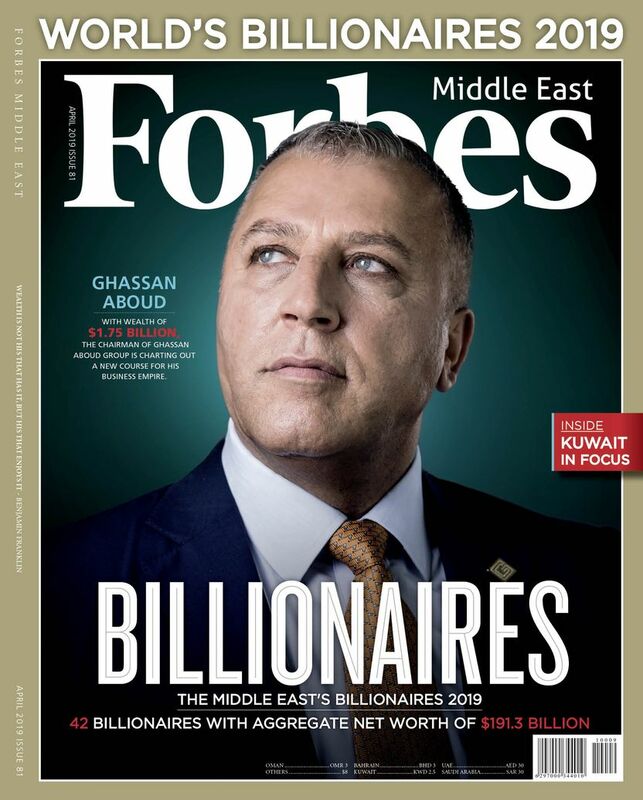 "In a vote of confidence in the UK and DAMAC’s track record, we have secured significant support to complete our distinctive residential development in London," said Hussain Sajwani, Chairman of DAMAC. 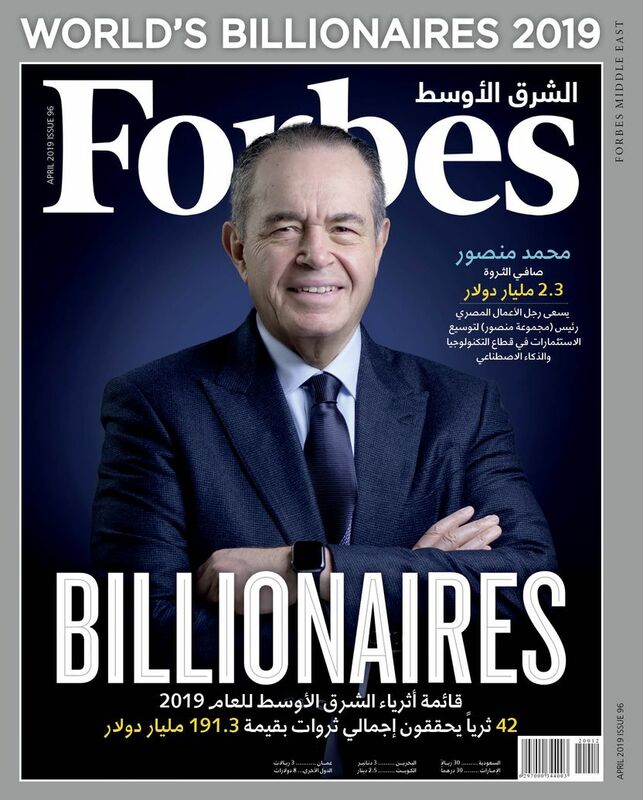 Hussain Sajwani is among Forbes’ billionaires, with a net worth of $2.4 billion in 2019; around $1.7 billion less compared to 2018. DAMAC Properties’ total revenues has declined in 2018 to $1.7 billion compared to $2 billion in 2017, with booked sales at $1.2 billion during 2018.